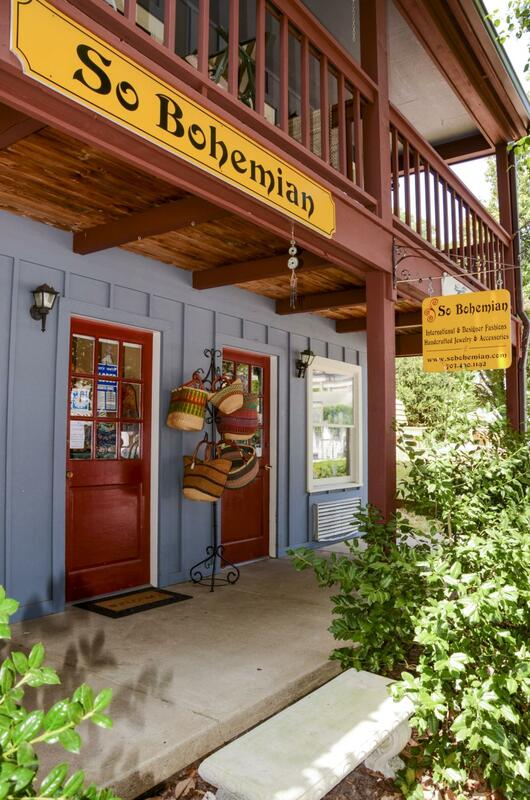 So Bohemian is an undiscovered oasis located in the heart of Occoquan, VA. 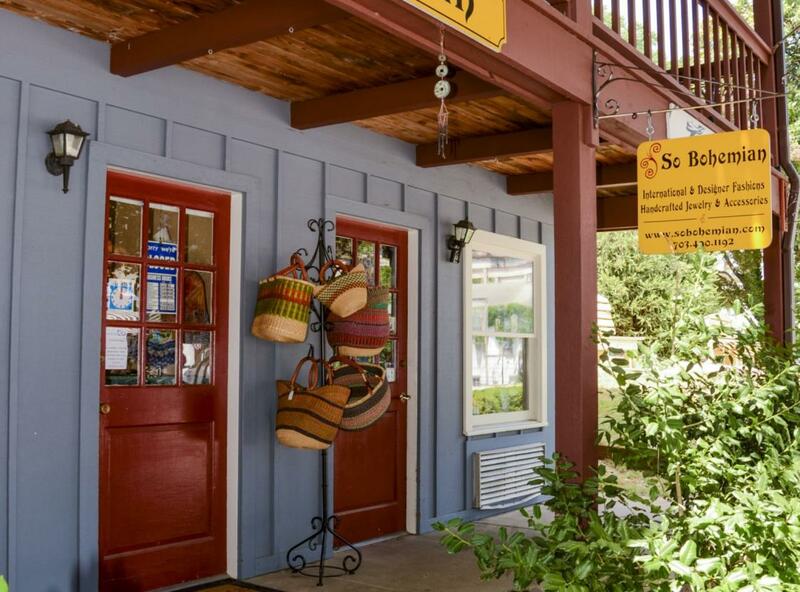 The atmosphere of this warm and inviting boutique is truly out of the ordinary. 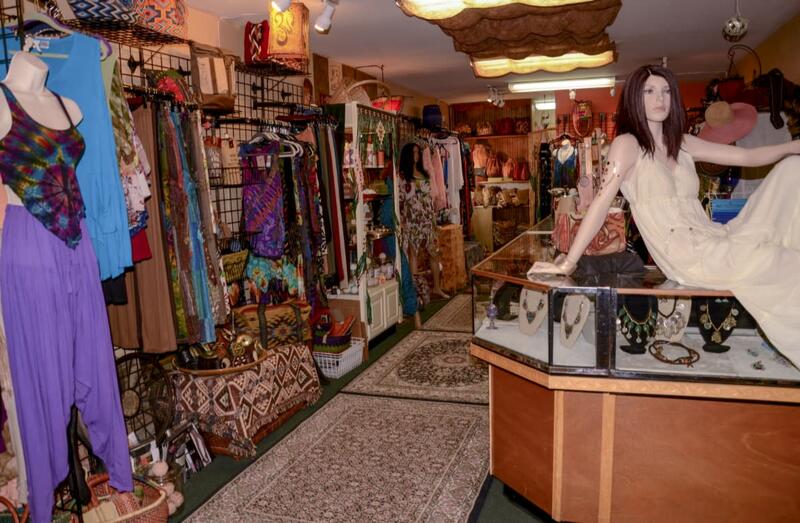 You’ll find many items to adorn yourself and define your individual style. 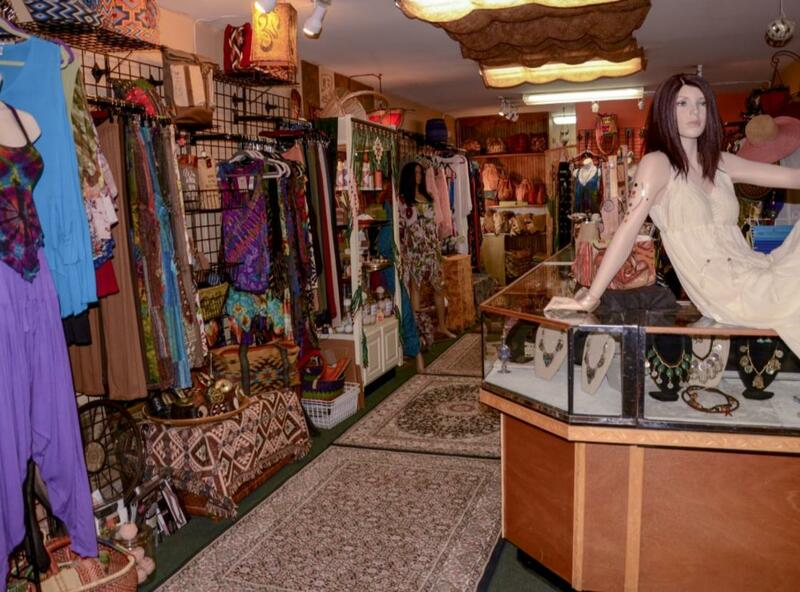 Break away from the mundane and discover the chic, colorful and comfortable exclusive international apparel at ....So Bohemian.